published at the time of Carl's death in 2004. 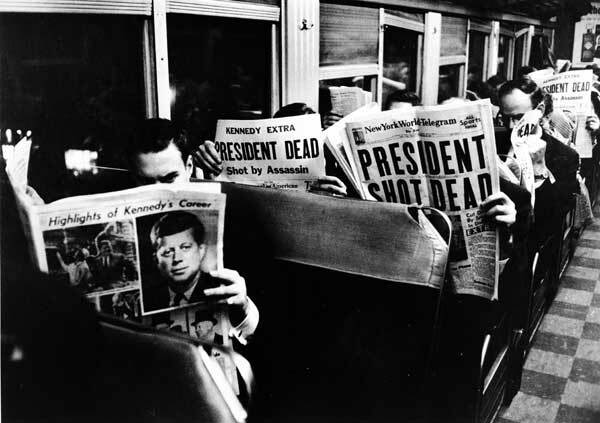 Modern photojournalism has had a relatively short life. If you start with the premise that the profession that came with the big picture magazines really is only about eight decades old, it is not surprising that the giants who emerged during this period are beginning to die. In the past month, two of the greatest have left us. 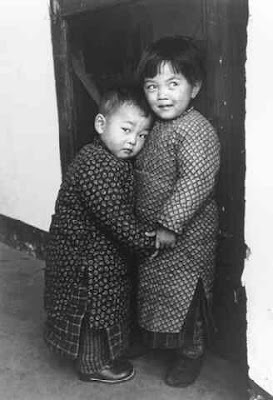 First, it was Henri Cartier-Bresson, who more than any photographer defined "the decisive moment," then in August, Carl Mydans, who was without doubt one of the greatest of the original Life photographers. 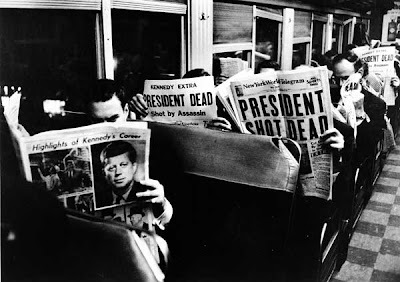 It was interesting that both photographers received huge obits on the pages of The New York Times. The sheer scope of these obituaries was generally reserved for great writers, poets, designers and heads of state. 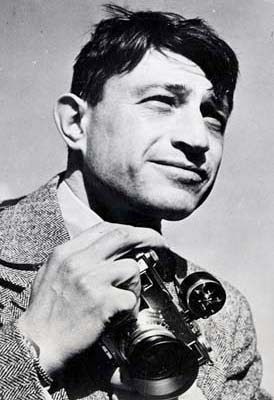 Carl Mydans was often overlooked when compared with some of his more colorful colleagues, such as Alfred Eisenstaedt, Margaret Bourke-White and Gordon Parks. Some critics called his work ordinary. But for those who knew better, Carl was without doubt the best photojournalist of them all. What made his work so special was that Carl was first and always a journalist. He viewed his job as being a witness to history. To Carl, the written word was as important as the photography. 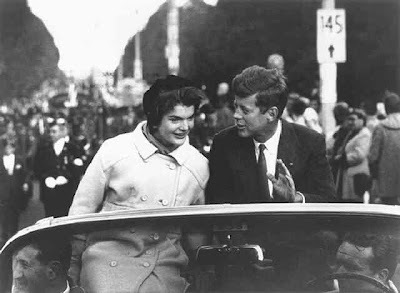 In a closet in his Larchmont N.Y., home, which he shared with his wife Shelley until she died several years ago, were thousands of reporter's notebooks. He made a lifetime habit of sitting down at the end of every day and meticulously recording what he saw and heard. These notebooks are a huge legacy to historians. He was the consummate journalist. Time-Life recognized this when they made him bureau chief in Tokyo following World War II. He is the only photographer in that company's history to be accorded this recognition. A decade ago, the Amon Carter Museum in Fort Worth, Texas, turned over its walls to a major retrospective of Carl's work. When the full extent of his remarkable career could be seen in one place, the result was breathtaking. Like his colleague and friend, Alfred Eisenstaedt, into his '90s, Carl remained engaged in the world. He still had the curiosity of a child. Even though he could barely hear, he made the trek to his office on the 28th floor of the Time-Life building until the mid-'90s. In 1945, General George McArthur sent a plane to pick up Carl, who was then busy covering the defeat of Nazi Germany, to return him to the Pacific theatre so that Carl could accompany him on his return to the Philippines. The general knew that Carl had remained behind with the defenders of Corregidor when they were overrun by the Japanese, and the Japanese had imprisoned him and his wife for over two years. This resulted in one of Carl's most memorable photos, of McArthur wading ashore. Over four decades later, Time magazine sent Carl back to the Philippines to cover the elections that resulted in Corazon Aquino defeating President Ferdinand Marcos. What I recall is that my father wangled his way onto Ferdinand Marcos's small plane up to Ilocos Norte on voting day. Everyone else had had to make the long drive and had taken their places around the ballot box at dawn, everyone with their elbows firmly in their neighbors' ribs. My father (he may have been secretly grinning) walked in with the Marcos crowd and simply took his place in front of everybody, causing the usual cries of complaint. But I'm told everyone was very polite to the old war-horse. That image is coupled in my mind with a wonderful photo of Carl, in his funny sunhat, clambering up onto a wooden scaffold in the middle of Luneta Park during a Corazon Aquino rally, with all the other photographers reaching out to hold a hand, an arm, an elbow, a foot and help him up. I'd like to mention also that Shelley hadn't lost her touch either. She volunteered to visit a polling place for The New York Times and produced one of the most vivid accounts of the day when a bunch of goons rushed the place and hammered with their pistol butts to get the nuns and schoolteachers to loosen their grips on the ballot boxes. One other quite extraordinary moment: During the January-February 1986 campaign, my competition may have wondered how I was getting so much access to Marcos. More than once, my father asked me to "carry his camera bags" when he was invited in to shoot a portrait. On one of these occasions he autographed a copy of his new book, "Carl Mydans, Photojournalist," just as he did for other major figures (major like Doy Laurel): "With respect, at this historic moment." Two weeks after Edsa , I flew to Hawaii to interview Marcos in exile. He had not yet moved to Makiki Heights but was in a sad, barren seaside villa. The jewels and pesos and other goodies he had grabbed as he fled were already in some vault somewhere. But my father's book, autographed "at this historic moment," was out on a coffee table for me to see. One could say it was one of his valuable treasures, but I think that even as he fled his palace, Marcos still thought Time magazine and The New York Times could help him get back there again. 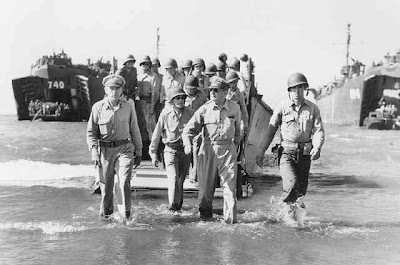 After all, the cover photograph shows MacArthur's return. Carl and Shelley arrived in Manila in early January, checked into the Manila Hotel and immediately set about work. His special assignment was to cover the Marcos campaign. Carl as one of their own, reserving the best vantage places for him in the photo melees. Even Imelda Marcos got into the act, proclaiming Carl an old-time friend of the family. "We've known Carl for years. He is world-famous and much taller than his son." Carl's response was simple. "I met Imelda for the first time last week and Seth is much taller than I am." Carl's tireless work in the sweltering heat of Manila produced some outstanding images, including one of the several covers during the campaign and a singularly stunning image that showed not only his skill as a photographer, but his sense of history. At the final rally of the Marcos campaign, having worked his way through a crowd estimated at over a million people, past several layers of photographers and around the security teams surrounding Marcos and his wife, Carl mounted the stage and made what may be the best image of our months of coverage. Reminiscent of the famous "Dewey Defeats Truman" photo, Carl snapped a picture of Marcos smugly holding up a banner headline proclaiming "MARCOS WINS!" As the press jostled for positions at a press conference to be given by President Marcos, I believe it was Robin Moyer who somehow instilled some discipline into the rabble of cameramen and photographers, setting them into tiered, orderly ranks. Carl was waiting, kneeling quietly in the front row. Marcos arrived out of a side door and sat in front of a desk, whereupon Carl leapt up, leaned over the desk and started to make close-up portraits of the ailing dictator. Had this been anyone else, the verbal abuse from the massed press, whose views had been blocked, would have been deafening. A camera to the back of the head would have been more likely. Nothing. There was a stunned silence as Marcos's security guards wondered what to do. Such was the awe in which Carl was held by the Filipino press corps - indeed, by all those present - that nobody moved. After a while, there were a few murmurs from those in the front row, "Er, excuse me, Mr. Mydans, ..." as Carl continued to snap away, "er, Mr. Mydans "
At which point Carl turned around and cast a glance back at the gob-smacked photographers. With a mischievous grin he muttered, "Oh, I am so sorry," as if he had completely forgotten that anyone else was there, then shuffled back to his position in the front row. In his last years, his friends continually visited Carl. These visits were a source of great joy. We shall all miss him. We will not see his kind again.